Egilsstadir is the capital of the East and Fellabaer is a village on the opposite bank of the glacial lake/river Logurinn. Both communities are situated inland, in the largest lowland area of the East, where the climate is mild in summer and cold in winter, almost continental. 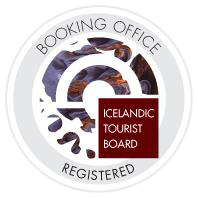 Egilsstadir received its municipal rights in 1987 and the inhabitants of both communities base their livelihood on services rendered to the surrounding agricultural areas, tourism and commerce. 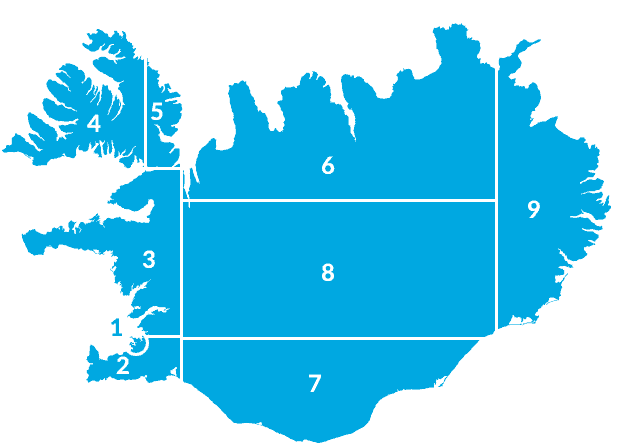 Egilsstadir is the centre of communications for the East with a domestic and an alternate international airport. The 27 km. long mountain road Fjardarheidi connects Egilsstadir with the ferry town (Norrona) Seydisfiord. If you are travelling to the south towards town Reydarfiord, you should take a look at the road and weather conditions on moorland Fagridalur. There are many interesting places in their proximity and all necessary services are rendered to the visitors. The hotels and restaurants are very good and less expensive accommodations are also available in private homes and in the rural areas.